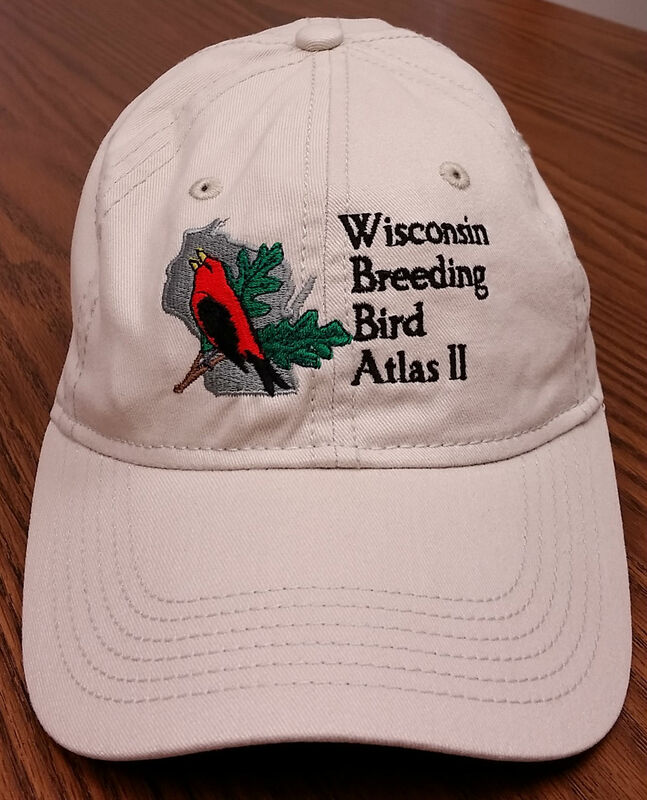 WBBA II has teamed up with CafePress to create an online store featuring items emblazoned with the Atlas logo. The store features men’s, women’s and children’s apparel, as well as miscellaneous items such as pint glasses, notebooks, and patches. Visit the store here. This embroidered, adjustable baseball cap features the Atlas logo. Available at the WSO bookstore here.